This is a top-of-the-line club that at one time serviced the "AAA" crowd. It features two bar areas, dance floor, private room, DJ booth and equipment, office, and storage. The tenant improvements exceed $750,000. The new owner must rebrand the location and target another demographic in the area. The club is ready to go with little capital needed to convert the name and market. All improvements and equipment are nothing but the highest quality one would expect from a first rate club. This club generated $1.1 million gross from 2,670 Sq. Ft. with monthly rent of about $6,200 plus CAM. It is located in the heart of the hip downtown area surrounded by businesses and hotels. The current lease runs through 2012 with 2 five year options. 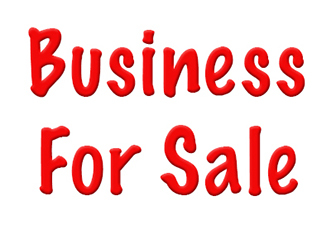 The owner is not a club person and needs to sell.This is a Paramount Restaurant Brokers, Inc. DBA SellingRestaurants.com listing. Below market rent @ 2.30 sq. ft.
Centrally located in hip area to be. Base Rent is about $6,200.